Chinese electronics giant LeEco on Tuesday announced a significant restructuring of its US-based business that’ll result in the dismissal of around 325 employees, or roughly 70 percent of its stateside workforce. LeEco blamed a lack of funding for having to pump the brakes. It’s worth noting that LeEco isn’t pulling out of the US entirely. 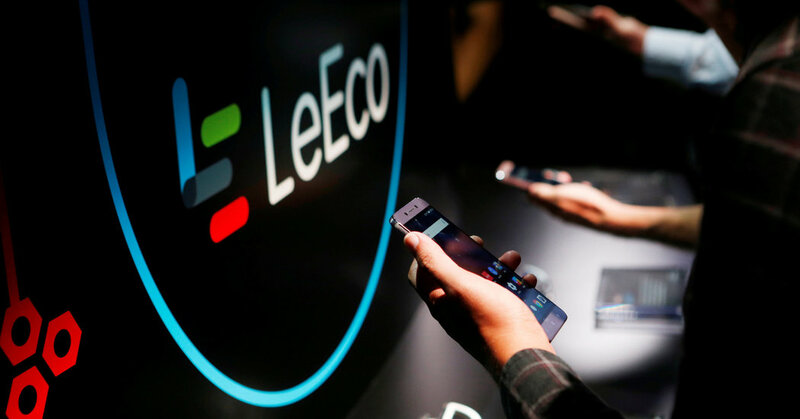 In a statement on the matter, LeEco said it has gained a large foothold in Chinese-speaking households in the US by offering tailor-made products and content for that community. In the immediate future, LeEco’s US arm will continue to focus on this narrow demographic. Its remaining American staffers will also be tasked with supporting existing customers. Chris Dong, an analyst at IDC, told CNET that LeEco showed a lot of ambition (with regard to its US debut) without thinking through on how to build a sustainable structure and foundation. LeEco held an over-the-top media event to introduce itself to the US market back in October just a few months after purchasing nearly 50 acres of land from Yahoo in Santa Clara for a cool $250 million. In July, LeEco announced intentions to purchase TV maker Vizio for $2 billion but abandoned the deal last month. Danny Bowman, chief revenue officer for LeEco North America, said in an interview in October that if you were to take Apple, Amazon, Paramount Pictures, Uber, Tesla and Netflix, you’d get what LeEco does in China. As the company quickly found out, however, breaking into a major market like the US with established players isn’t exactly a walk in the park, especially when you have zero brand name recognition.